TME gladly participates in this unique project of Student Scientific Association for Mobile Robots and Vehicles at Wroclaw University of Technology. 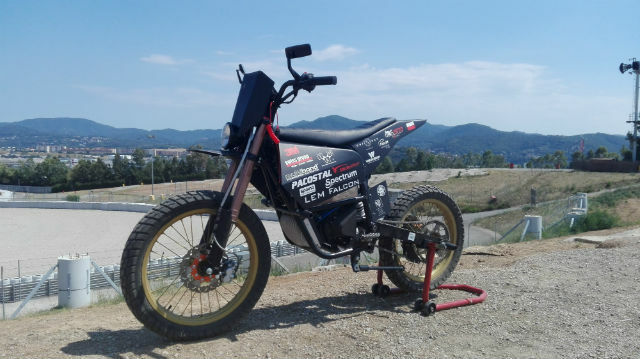 They have created an 8BHP electric cross motorbike with the range of 70km and weight of ca. 106kg. 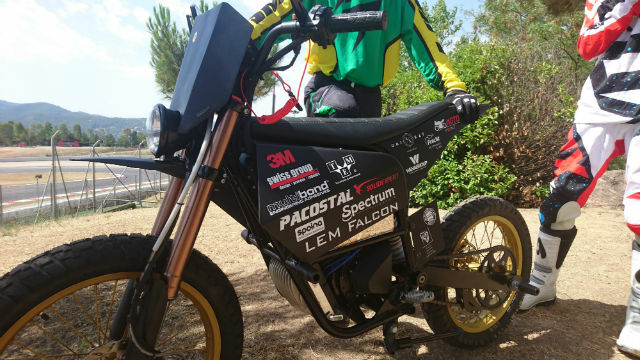 In July 2017, LEM Falcon won the international Smart Moto Challenge in Barcelona. 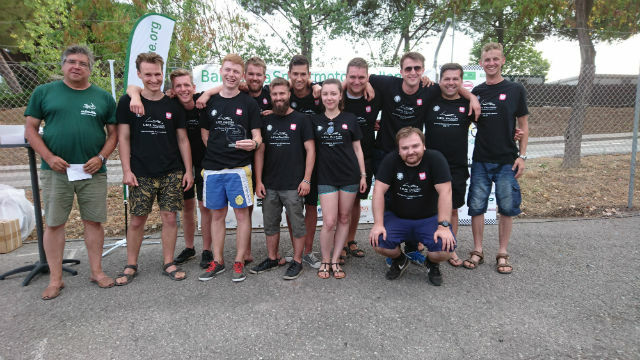 The contest included presenting a business plan, describing the characteristics of particular parts of the motorbike, as well as dynamic challenges (races and slalom). 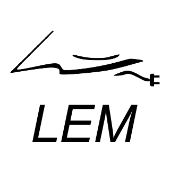 The inventors of LEM Falcon have created an app that not only displays crucial parameters or temperatures of particular components, but also allows you to record videos. The motorbike has three operation modes: eco, normal, and sport. Congratulations on this successful initiative!